National FFA will provide the 10’ deep by 10’ wide booth. All other equipment and service expenses, such as tack boards, additional tables or electricity, will be the obligation of the state and must be ordered in advance from the exhibitor’s kit found online (link will be emailed in August). Display must stay within 10 x 10 boundaries and does not interfere with surrounding exhibits. Exhibits shall be arranged so as not to obstruct the general view nor hide the exhibits of others. Selling items from the display is strictly prohibited. Booths must be staffed by student(s) during judging (Wednesday 1 p.m.-4 p.m.), to be considered for the Hall of States winner award. All Hall of States booths should be staffed at all other times during the hours the National FFA Expo is open. Student(s) must be in Official Dress. No commercial exhibits or parts thereof may be used if the state wishes to be a part of the Hall of States judging. Board of Health regulations must be followed. For example, perishable items such as juice, milk, or cheese must be stored in a refrigerated unit. It may not be stored on ice in a cooler. For a full list of health code guidelines, contact National FFA staff. Other exhibitor terms and conditions, found on the convention website, may apply. Draws attention causing people to stop. Creativity—Effectively uses clever design or special features such as motion, lighting, or color. Promotes ideas or theme quickly and effectively, including the use of memorable facts. Presents a positive story of agriculture and FFA in the state. Student(s) are knowledgeable, friendly and engaging. Student(s) are in official dress. The first place award will be presented Thursday, Oct. 31, at 3:30 p.m. in the winning chapter’s booth.  The banner will be presented by National FFA staff. The first place FFA chapter will also receive $100 in gift cards to the National FFA Megastore. The decisions of the judges are final. Hall of States booths must be staffed by student(s) during judging (Wednesday 1 p.m. – 4 p.m.) to be considered for the Hall of States award. Hall of States booths should be staffed at all other times during the hours the National FFA Expo is open. Wednesday, Oct. 30 – Noon – 5 p.m.
Thursday, Oct. 31 – 8 a.m. – 5 p.m.
Friday, Nov. 1 – 8 a.m. – 3 p.m.
Move-in begins at 8 a.m. on Tuesday, Oct. 29, and ends at 11 a.m. on Wednesday, Oct. 30. Students and teachers will need to access the halls through Ramp J/K in the loading docks, or through Capitol hallway in the convention center. To ensure the safety of students and exhibitor personnel, any Hall of States participants found in the expo areas before opening will be asked to leave the halls. Move-out begins at 3 p.m. on Friday afternoon. Any larger exhibits needing to use the docks to load up will need to report through the Marshalling Yard.